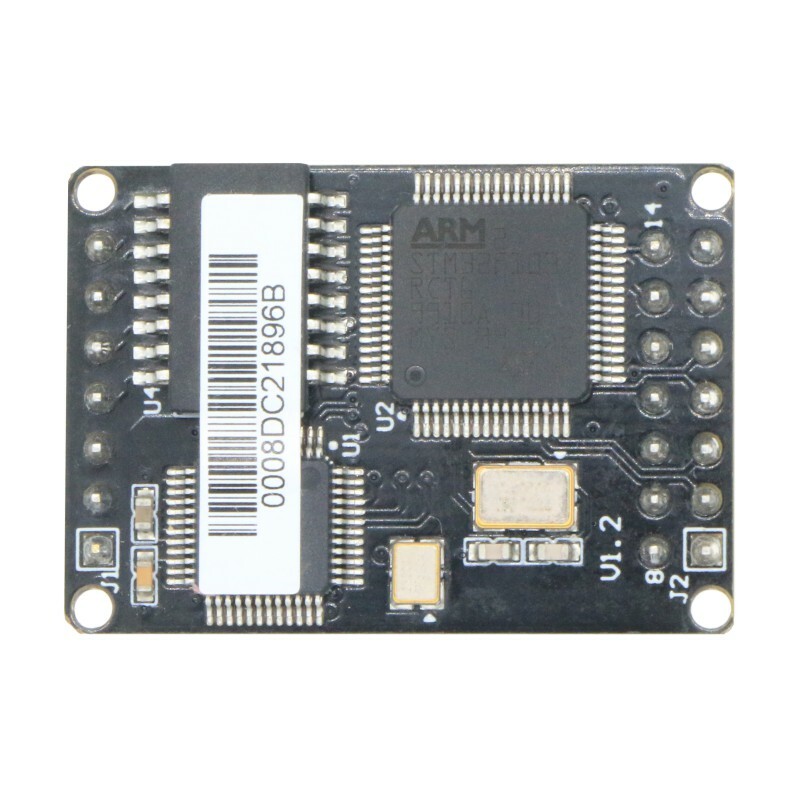 W5500S2E-S1 is an industrial grade Serial-to-Ethernet module which support wide range of baud rate , from 1.2Kbps to 1.152Mbps. W5500S2E-S1 uses the hardwired TCP/IP protocol Ethernet chip WIZnet W5500. This is a faster, stable and better security solution. 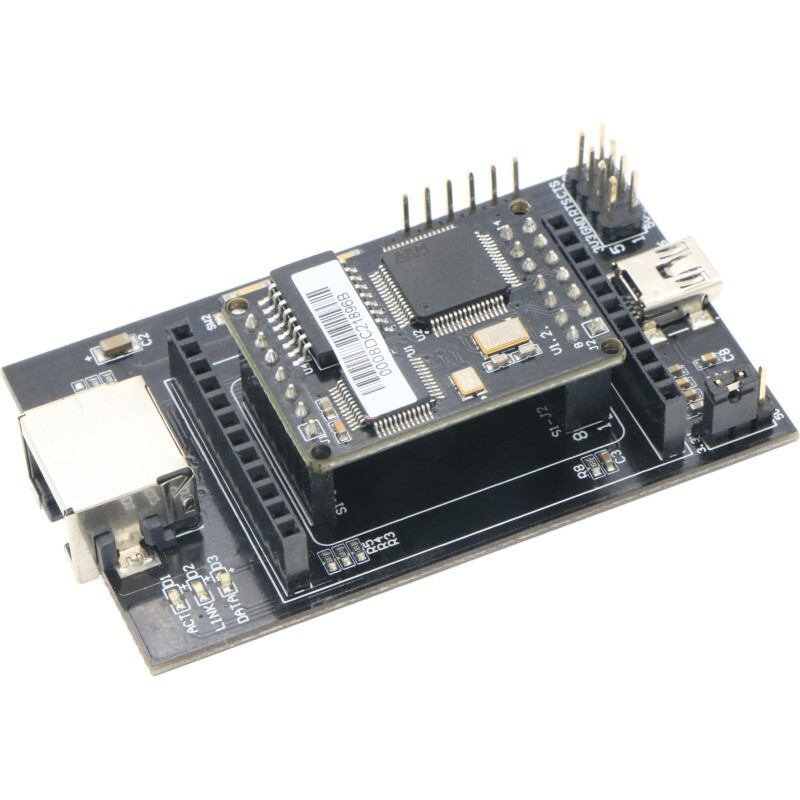 User could easily creates the hardware design that reduces the development time and difficulty for this module.